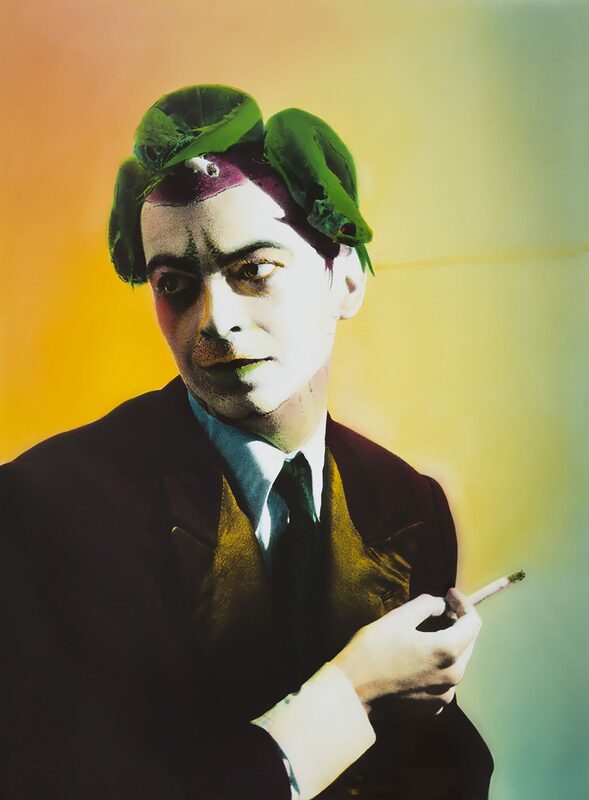 From Andy Warhol’s iconic silkscreen paintings of couturier Yves Saint Laurent, to Salvador Dalí‘s collaborations with Italian designer Elsa Schiaparelli, art and fashion have long shared an enduring relationship. In fact, fashion can be easily considered an art form in itself, as the process of designing a product — be it apparel, shoes or jewellery — typically requires meticulous preparation in the form of sketches and renderings, and elaborate details such as braiding, printing or painting. Some of the world’s biggest fashion houses the likes of Jimmy Choo, Fendi, Coach and Nicholas Kirkwood have even roped in artists to offer creative input for seasonal collections, or to jazz up new store interiors. Dior even recently released a new range of Lady Dior bags emblazoned with colourful designs by seven American and British artists including Marc Quinn, Chris Martin and Ian Davenport. If that’s not enough evidence of how intertwined the realms of art and couture have become, a number of fashion brands have even organised art exhibitions. Mostly held in museums, spaces or stores owned by the labels, these shows run the gamut from photography to contemporary art and sculpture. Here are five of such art-fashion mashups around the world, that are worth stopping by. View 19 pictures from Spanish photographer Ouka Leele’s Peluquería (Hairdresser) series at this ongoing show, which is held in the lower level gallery of Loewe Gran Via — the brand’s oldest existing store in the world. The exhibition includes images that have been used as prints in Loewe’s recent designs. Guests can also purchase selected products emblazoned with Leele’s images, at the store. Peluquería (Hairdresser) ends 26 February 2017. 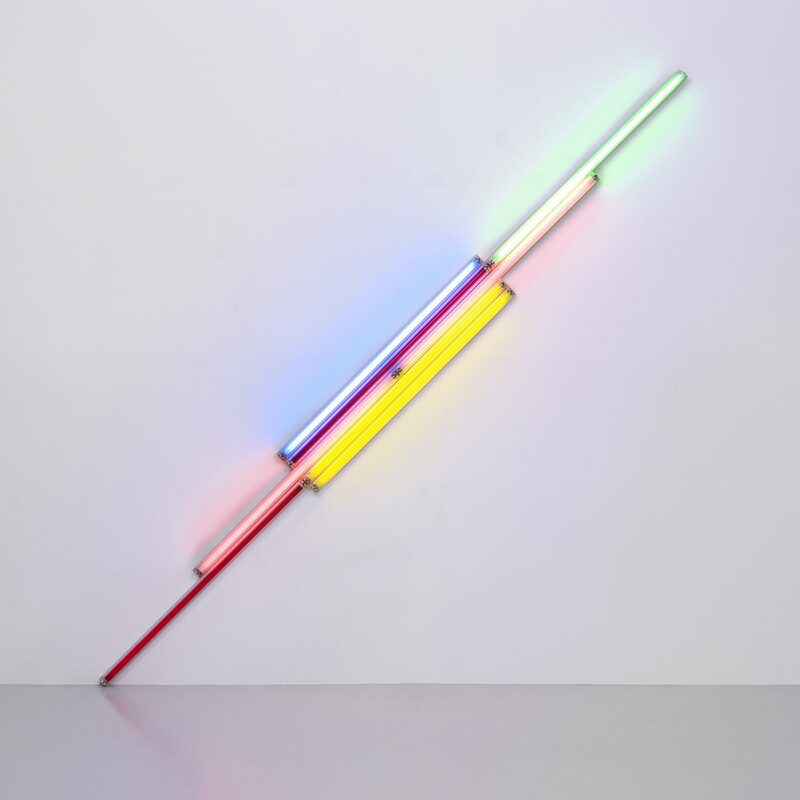 American artist Dan Flavin’s minimalist works take centre stage at this ongoing exhibition organised by Fondation Louis Vuitton, which is LVMH and Louis Vuitton’s arts and cultural arm. The presentation takes place at Espace Louis Vuitton Tokyo, a glass box on the top floor of the Louis Vuitton building in Omotesando. The seven works on display feature fluorescent light tubes, positioned in angles and illuminated in various colours, and are part of Fondation Louis Vuitton’s permanent collection. Dan Flavin ends 3 September 2017. This exhibition organised by Fondation Cartier focuses on photography’s relationship with the automobile, and showcases some 400 works by 80 historic and contemporary artists the likes of Jacques-Henri Lartigue, Lee Friedlander, Rosângela Renno and Yasuhiro Ishimoto. Autophoto opens 19 April 2017. Here’s an exhibition the weatherman would definitely approve of. 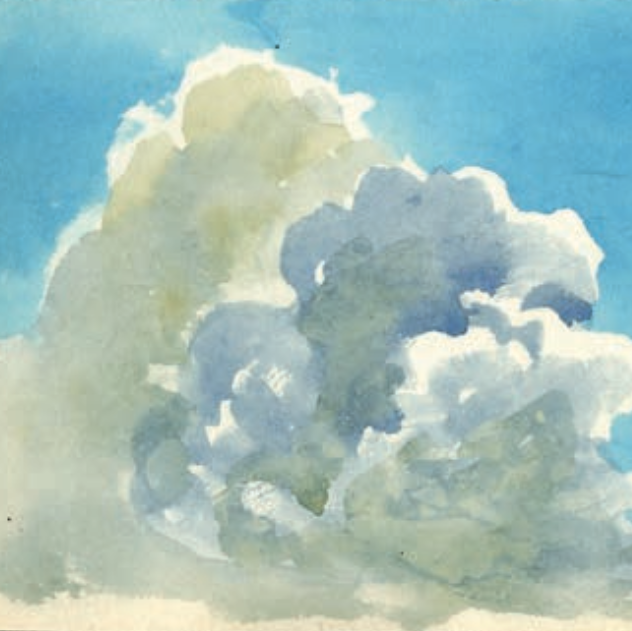 Conducted by FRAC Lorraine — the guest institution of the Fondation d’entreprise Hermès — it draws inspiration from meteorology, and features images and watercolour works of the sky and cloudscapes. Other items on display include a theodolite from 1935 (used to measure the height of clouds), and a blown-glass Christmas ornament in the shape of a cumulus. Over the Rainbow ends 22 May 2017. 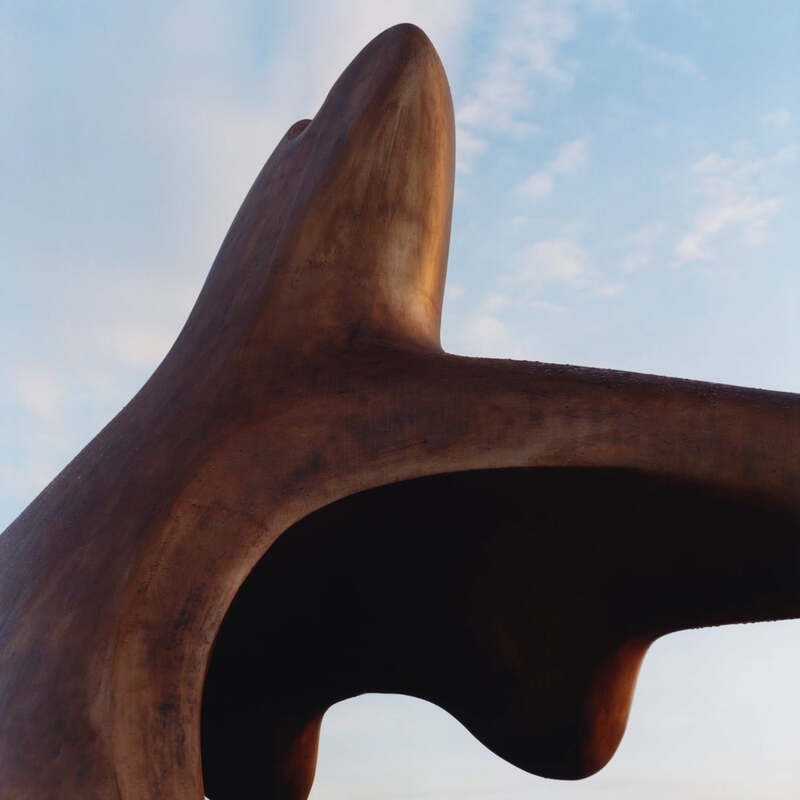 Burberry has joined forces with the Henry Moore Foundation to showcase the English artist’s bronze sculptures, drawings and other art pieces at Makers House in London. Guests can also look forward to checking out designs from Burberry’s latest fashion collection. 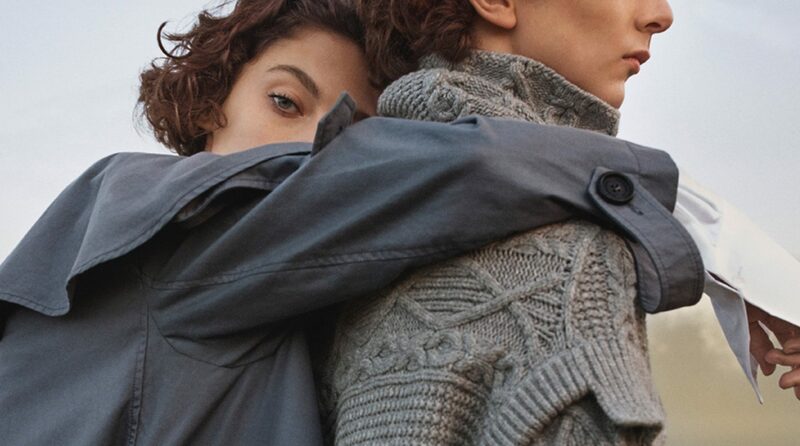 The brand’s relationship with Moore’s artistry doesn’t end here: Its new campaign depicts 13 models photographed against the backdrop of Henry Moore Studios & Gardens in Hertfordshire. Henry Moore: Inspiration and Process launches today and ends 27 February 2017.